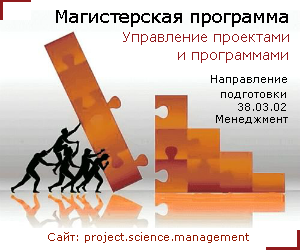 Submit filled application form and the text of the article prepared according to the magazine rules to bb@uni-dubna.ru. The editorial board informs the authors of the fact and date of materials receipt by e-mail (notification is sent within 3 days). After reviewing the materials (the decision is made within one month) editorial board notifies the authors by e-mail. Assignment from the organization in which the work was written. This is not required if the work was performed in a foreign organization. It should be printed on the blank of organization and contain all the contact details, in particular, the reference number and date of the document (Assignment form). 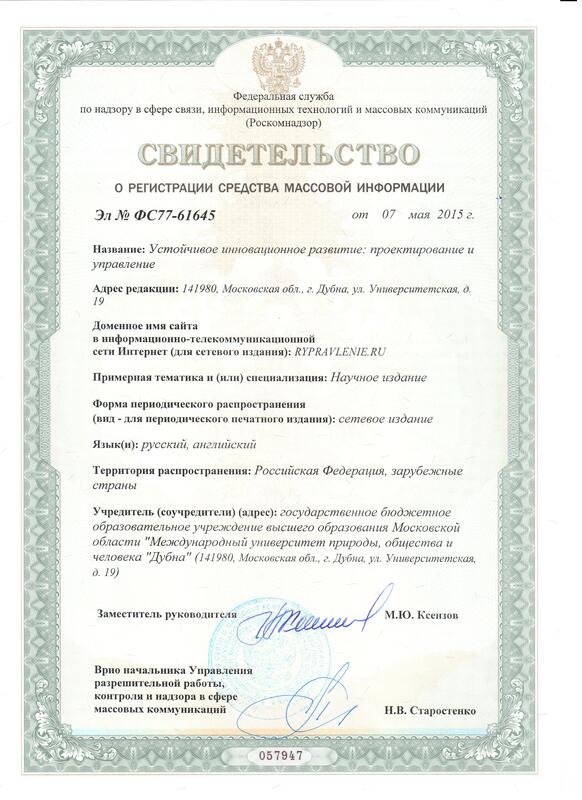 Agreement on the transfer of the rights to the publisher. 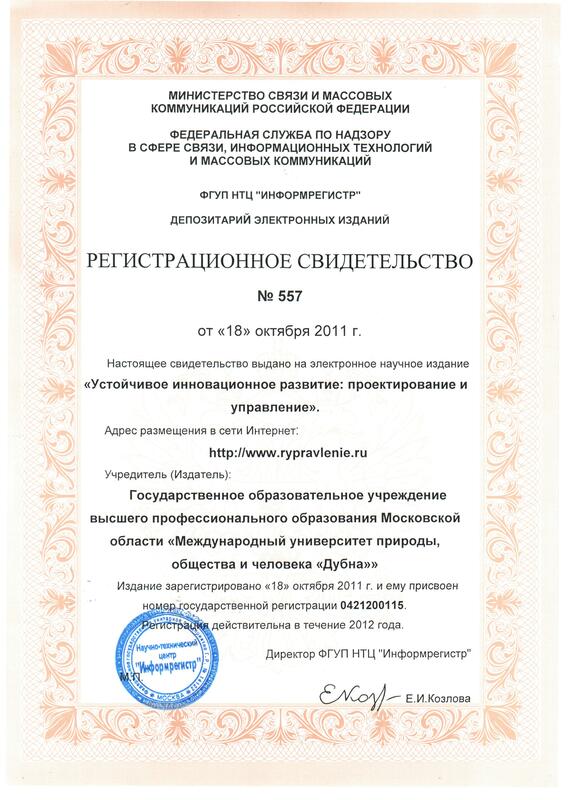 In accordance with Russian legislation, the author(s) provide the chief editor of the electronic scientific magazine the rights to publish the manuscript by filling the form of agreement on the transfer of the rights and sending it via e-mail, fax or registered mail. Author retains all other rights as the owner of the manuscript: the copyright to this work and other statutory moral rights. The founder owns the copyright of the magazine as a whole (Agreement form). Documents referred above (article, application, recommendations and reviews, assignment, agreement) must be sent by registered letter or delivered personally, and sent by e-mail. All articles accepted for publication are edited (editing goes beyond spell checking; the edited version is sent back to the author(s) for coordination), converted to PDF and HTML, posted on the website of the magazine: rypravlenie.ru. The Editorial Board has the right to invite a Doctor of Sciences for reviewing the specific article for a more detailed explanation of opinions on recommending this article. Articles featuring careless or improper factual content, lacking an abstract in English, not corresponding to the rules of submitting, are NOT accepted for publication. Proceedings of scientific conferences are accepted for publication on the proposal of the Conference Organizing Committee. Such works are being reviewed in order with a special agreement between the Editorial Board and the organizing committee. 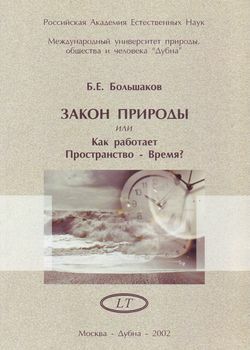 We accept the articles written in Russian. Translations may be provided by the author(s) as well, and may be published in the magazine. In this case authors should provide high quality professional English (or some other language) translations of their articles. Poor quality translations will be rejected. The editors reserve the right to select articles. The article can be sent to the authors for revision in 3 days or rejected both formal and on scientific grounds. Selection criteria are: correspondence to the profile of the magazine, novelty, relevance and validity of the results. Submitted materials will not be returned. In addition, the Editorial Board may reject the article without commenting. Authors bear full responsibility for the content of the articles and the fact of their publication. The Editorial Board is not liable to the author and / or third parties and organizations for possible damage caused by the publication of the article. The author can get a certificate verifying the fact of the article publication in the magazine, which can be assigned to him in person, by registered mail or by fax. Editors have the right to withdraw the published article, if it turns out that the article violates someone’s rights or generally accepted standards of scientific ethics. The fact of withdrawal is reported to the author, reviewers and recommenders, as well as head of organization where the work was performed. The publication of the article in the electronic magazine does not preclude its subsequent publication in other magazines in printed form. It may be distributed over electronic networks (as a whole, or excerpts), but with special reference to the source. It is prohibited to publish and / or distribute materials of the magazine to the third parties or organizations in print and electronic media form. 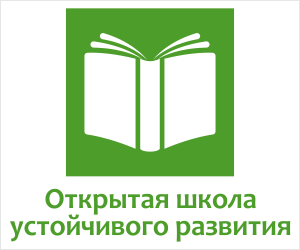 According to the Federal Law (December 29, 1994, № 77-FZ “On obligatory copy of the document”) all electronic publications specified in the reference list of a dissertation must be written on a CD and transferred to FSUE STC “Informregistr” for registration and indefinite storage. In addition, all issues are stored at the office of the magazine thereby providing protection for the rights of authors.